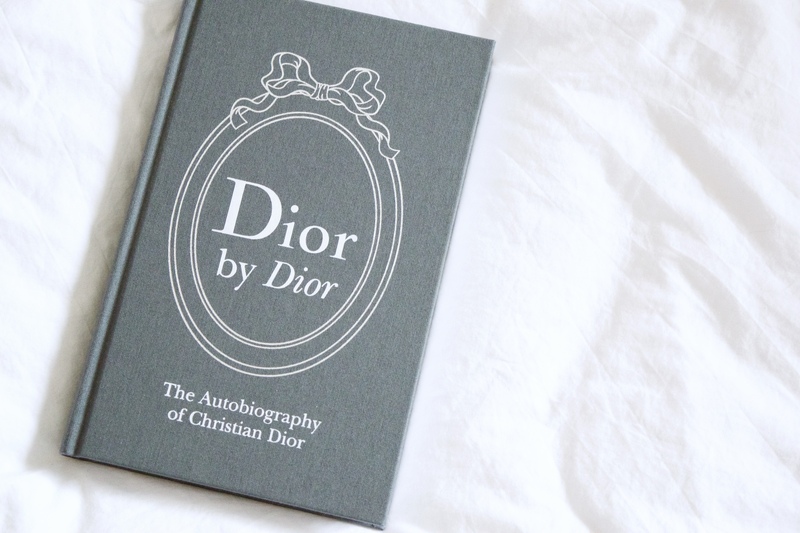 When I think of Christian Dior Couture, I think of elegance, romance and beautiful silhouettes. I picture gorgeous tailoring, Paris and Princess Diana. 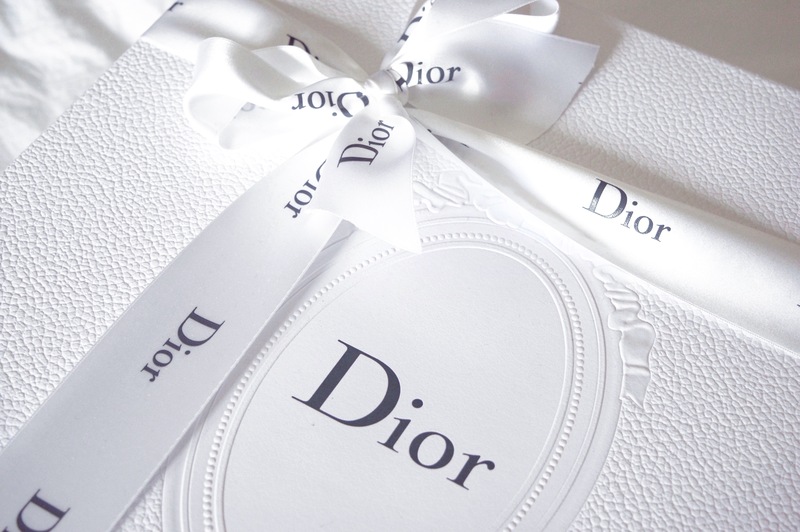 I envision the lady boss that is Charlize Theron and the delicacy of Natalie Portman in a Miss Dior couture gown. 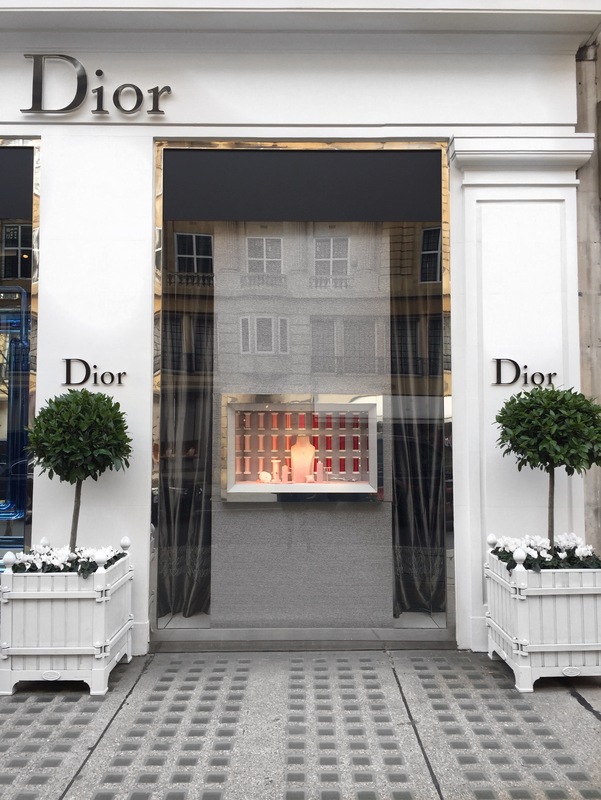 I think of 30, Avenue Montaigne and I also consider the man himself, the couturier – the founder of the House of Christian Dior. 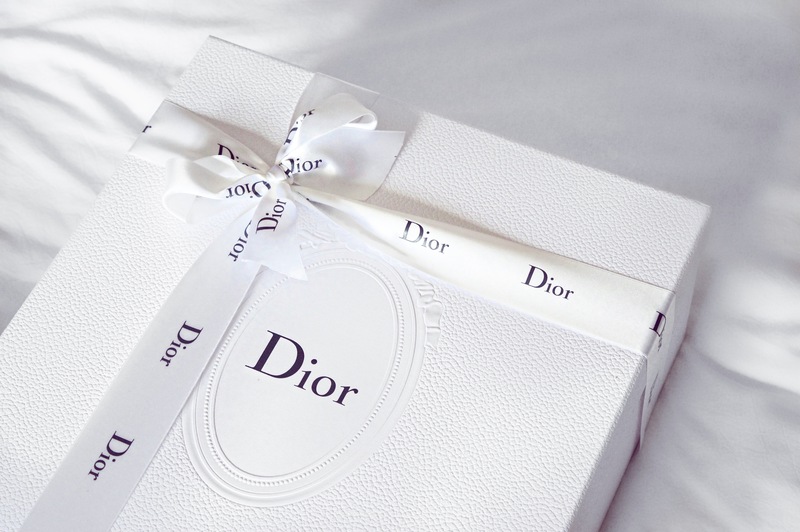 Now, I think it’s about time I address my obscene fascination with one of the worlds greatest fashion houses. 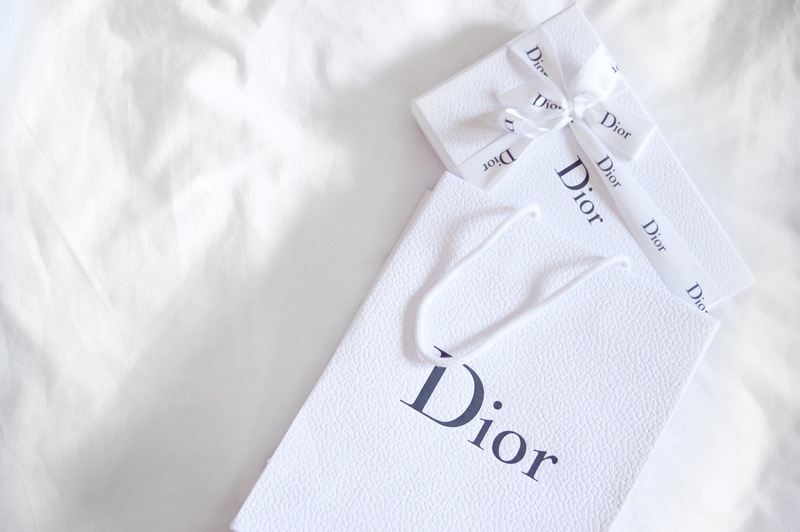 I fell madly in love with Dior after spending a serendipitous afternoon admiring everything from ballerina flats to lilac silk scarves, back in January 2016. 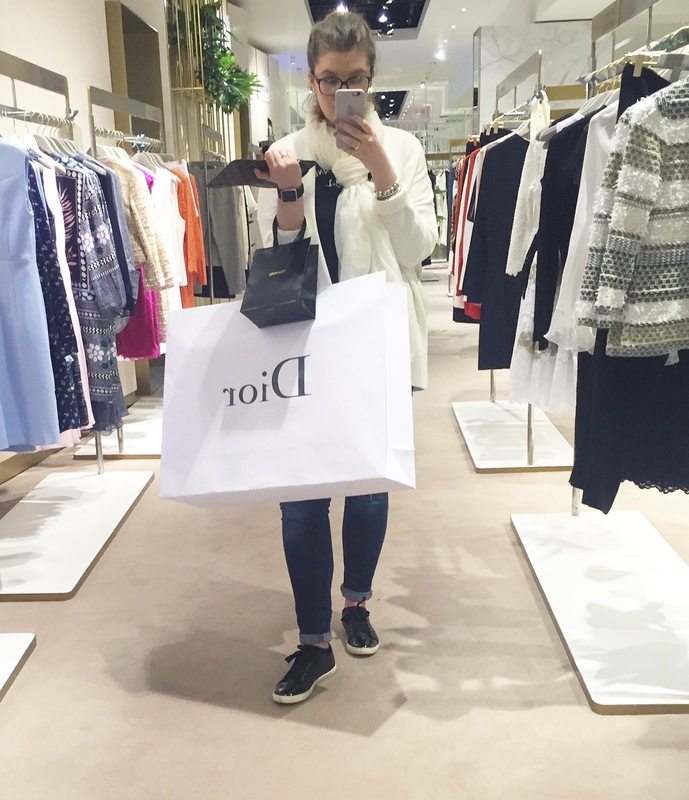 I remember previously visiting the very same boutique back when I was 16 and discovering luxury fashion for the first time. It was just as magical now as it was back then. 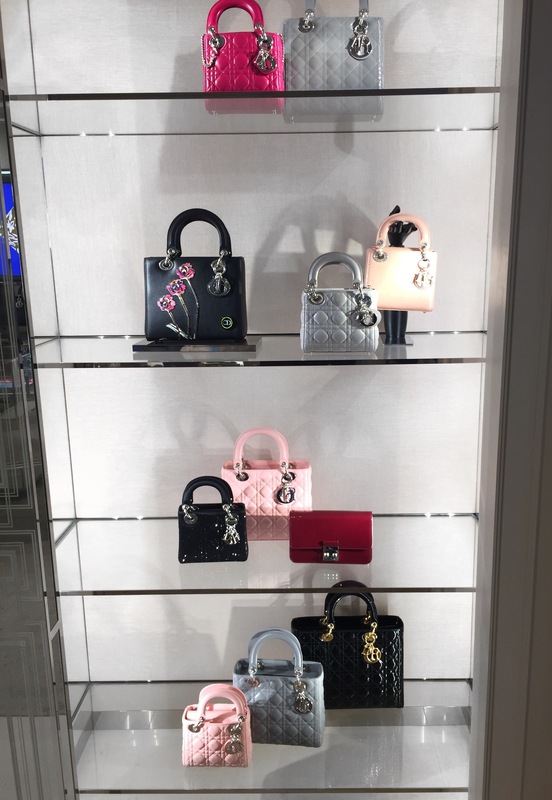 I have found the associates in Dior to be second to non. From New Bond Street to Dubai, I have never had such incredible customer service. The way my SA understands my style is exceptional and ensures I have an unforgettable visit each time. 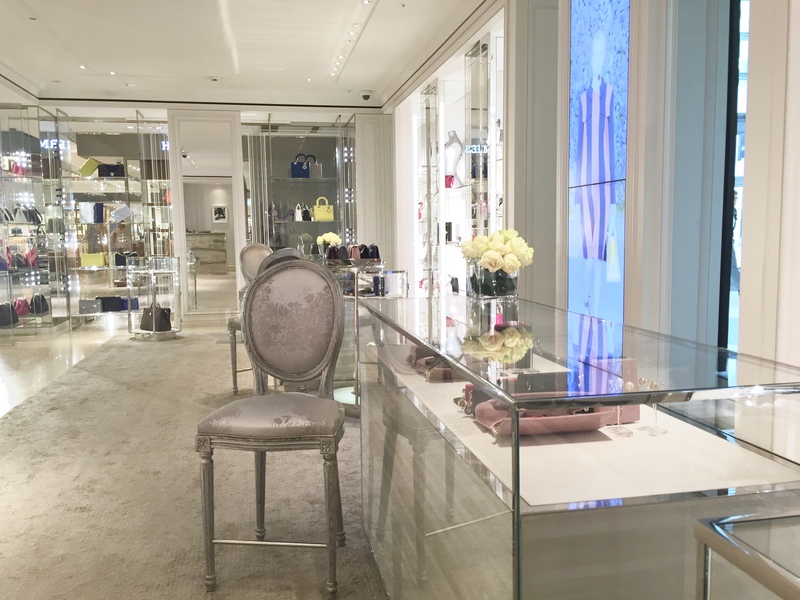 I have been continually blown away by the service in my Christian Dior boutique that I will no longer shop with any other Dior store. I think once you find a store and an associate in particular that you click with, why would you want to shop with anyone else? 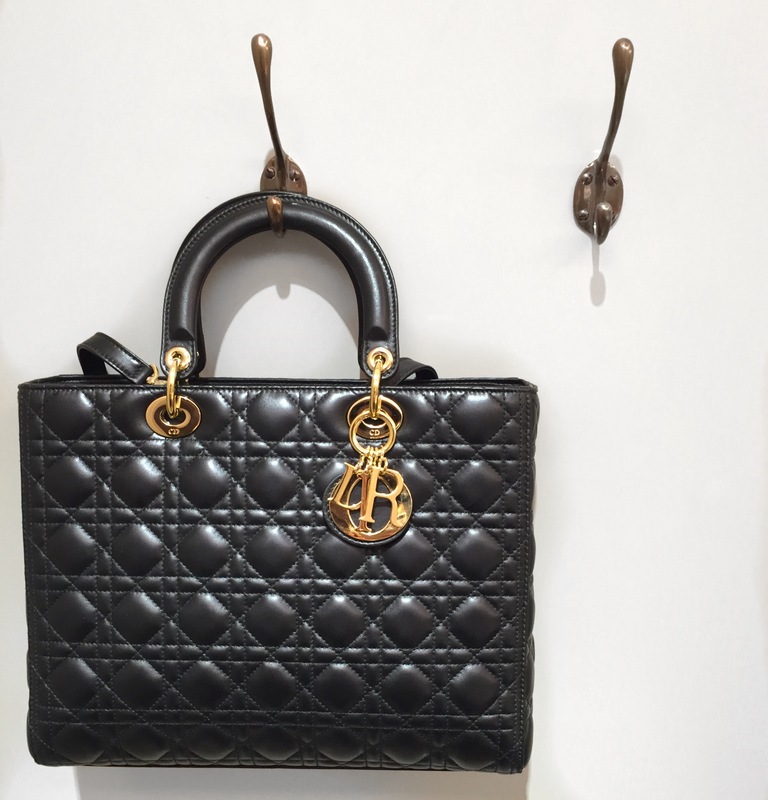 My involvement with Dior really enhanced my 21st Birthday, making it even more delightful and memorable, especially since I bought myself a large Lady Dior bag in black lambskin with gold-tone hardware. With each visit, my expectations are continually surpassed, which has allowed me to invest further into the romance and elegance of the house. 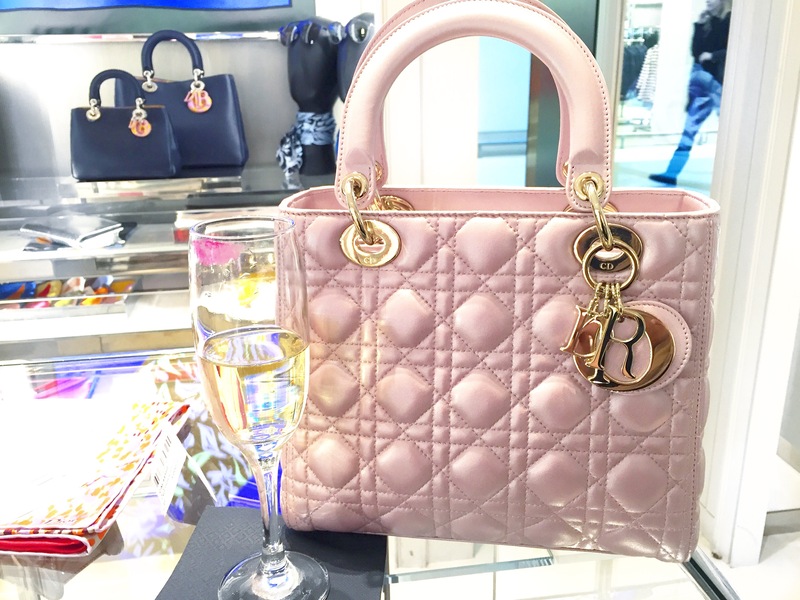 I have shopped for years in many other luxury stores and I have found the leather quality, craftsmanship, design and customer service to be far superior in Dior. 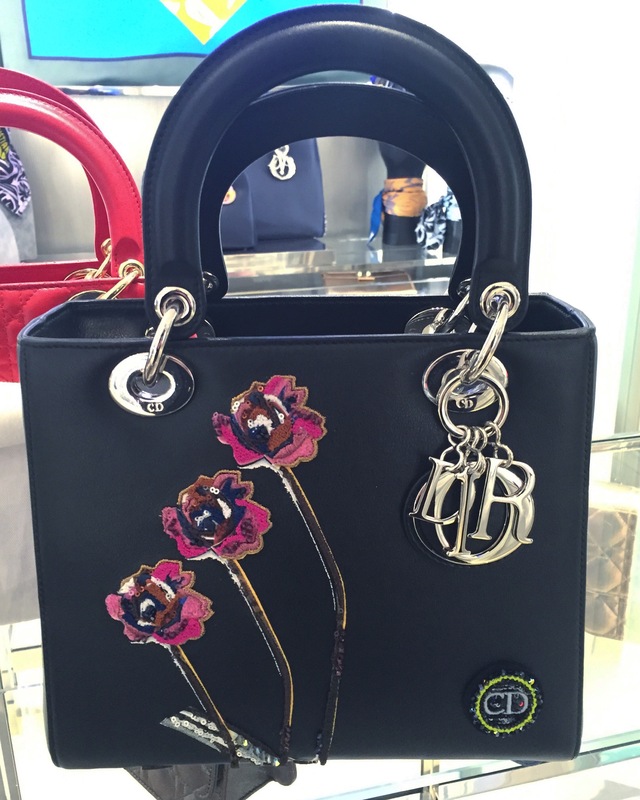 I highly recommend a boutique visit to discover the brand for yourself… Be prepared to fall madly in love! 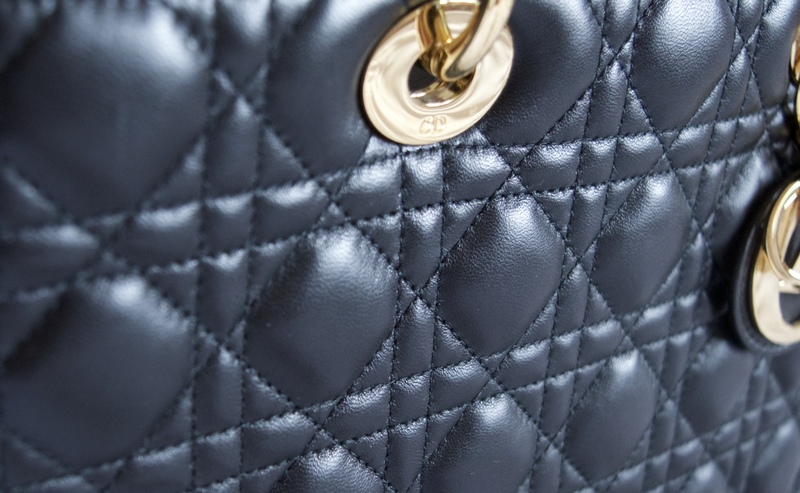 After purchasing my Lady Dior, I have since picked up a few other Christian Dior pieces, which I look forward to chatting about in the up and coming weeks!